No matter your personality or musical tastes, with plenty of events to choose from you’re sure to find your festival match. Get your fill of twangy rhythms at the RapidGrass Bluegrass Festival in Idaho Springs (June TBA, 2019) or gather the family for soulful jazz riffs during the Greeley Blues Jam (June 7–8, 2019). 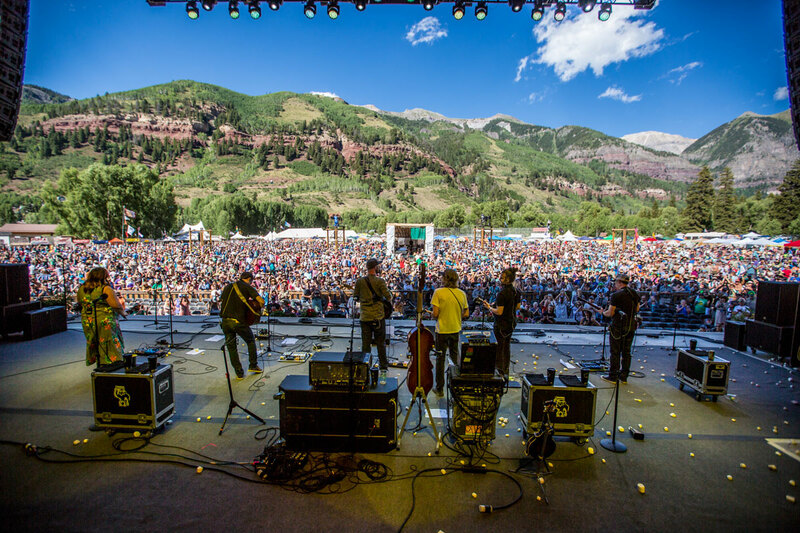 Certain multi-day occasions welcome campers to stay for the duration, including the Telluride Bluegrass Festival (June 20–23, 2019) and Buena Vista’s Seven Peaks Music Festival (Aug. TBA, 2019). Don your best two-steppin’ boots and 10-gallon hat for country-music celebrations such as Country Jam outside of Grand Junction (June 13–16, 2019) or Hugo’s Colorado Prairie Music Festival (June 22, 2019). No one will judge if you opt to go barefoot and feel the cool grass underfoot while enjoying low-key affairs like the Copper Mountain Music Festival (July TBA, 2019) or the Farm to Fiddle Summer Festival in Hotchkiss (Aug. TBA, 2019). The orchestral stylings of famed composers like Beethoven and Mozart fill the air over the course of Boulder’s Colorado Music Festival (select dates, June 27–Aug. 3, 2019) and Bravo! 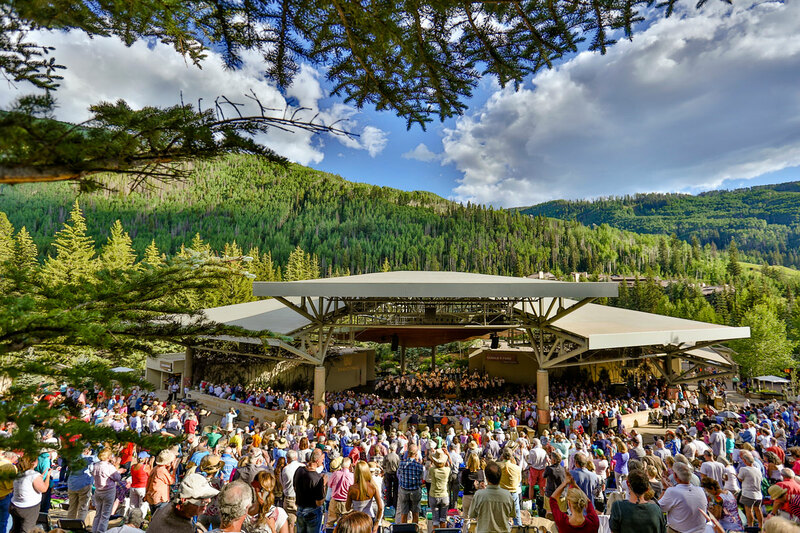 Vail Music Festival (select dates, June 20–Aug. 1, 2019). Don’t miss the chance to get down and chow down when Frisco’s Colorado BBQ Challenge (June 13–15, 2019) combines top-notch brisket and ribs with nearly a dozen bands, while the Festival Italiano (Sept. TBA, 2019) in Lakewood rejoices in the sounds and flavors of Italy. Why attend one day’s worth of performances when you can return over the span of several weeks? Recurring programs such as the Aspen Music Festival and School (June 27–Aug. 18, 2019) and the Crested Butte Music Festival (July 2–28, 2019) ensure you’ll want to circle back to see what else is in store. The refrains of harps, pipes and melodeons provide plenty of merriment and keep traditions alive during Colorado Springs’ Pikes Peak Celtic Festival (June 14–16, 2019) and the Spanish Peaks International Celtic Music Festival (Sept. 19–22, 2019) in La Veta. Photo credits: Telluride Bluegrass Festival; Bravo! Vail Music Festival, Zach Mahone.